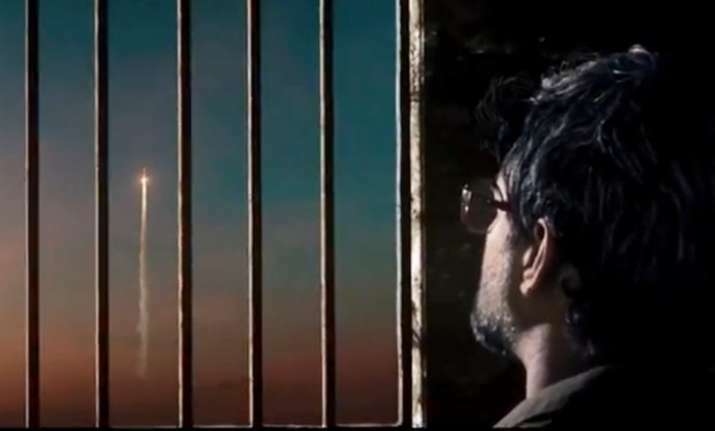 The teaser of R Madhavan starrer Rocketry - The Nambi Effect, has been unveiled today. Rocketry has been made in Tamil-Hindi-English.  The teaser of one-minute long Rocketry – The Nambi Effect begins with Prime Minister Narendra Modi, announcing the launch of Mars Orbiter Mission (MOM) by Indian Space Research Organisation (ISRO). Rocketry - The Nambi Effect depicts about talented scientist like Nambi Narayanan and others. In the teaser, Madhavan says, "My name is Nambi Narayanan. I spent 35 years in rocketry and 50 days in prison. My nation paid the price of those 50 days and this story is about that. It is not about me." Rocketry is co-directed by Madhavan and Anant Mahadevan. Hey guys, check this out. Looks very intriguing to me. “There are many personal stories in the world you would have heard about and many many more you have no clue about. But there are a few stories, knowing nothing about which means that you know very little about your own nation. Nambi Narayanan’s story is one such story because when you hear this man’s story and you see his achievements then I promise you, you will never be able to stay silent. Rocketry – The Nambi Effect, for those who don’t know, will definitely become aware and for those who think they know, this will be a revelation. See the teaser on the 31st of October at 11:33 am sharp IST,” said Madhvan sharing a video on Instagram.